As a leader in the contract seating industry, we hear from lots of people who become responsible for buying the furniture for their facility despite having no real experience with furniture buying. We often ask these buyers if they feel like they drew the “short straw” and we overwhelmingly find that is the expression they find most relatable. So, what have we learned from helping our “short straw” customers through their buying processes? Underestimating usage of seating areas. 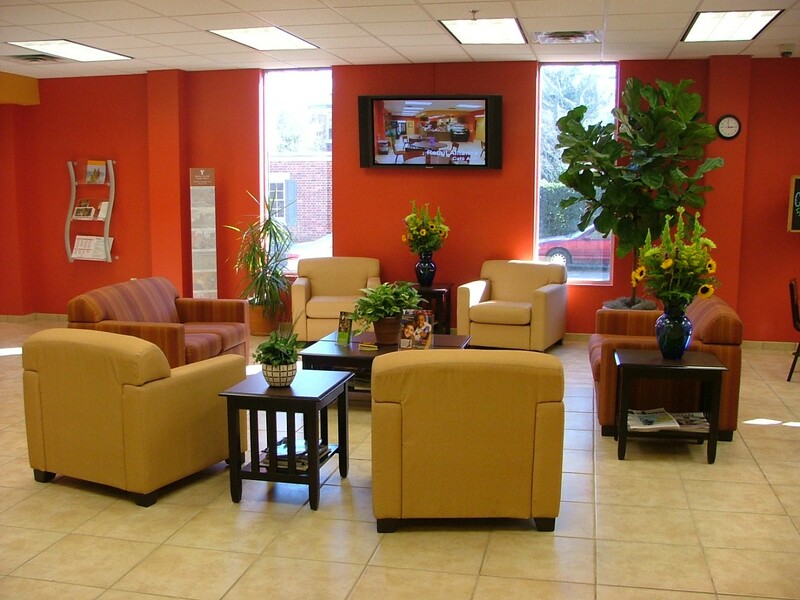 It is easy to pass through a furnished common area or waiting area and assume that what you see at that moment is typical usage. It can be really easy to assume that you need fewer seating spaces based on limited observation of the area. Seating areas take on different lives at different times of the day. If you are dealing with a group living environment, consider peeking in at higher-use times, like after meals or group therapy, to see how seating areas are used during higher traffic times. Picking out pieces that exceed your budget. Web shopping gives you access to endless varieties of furniture at a click of your mouse. But, due to volume pricing and upholstery grading, most Contract Furniture Providers do not show pricing on their websites. It can be easy to get caught up in the process of virtually picking furniture and ending up with a vision that far exceeds your funds. Save yourself some time and frustration and reach out to your Contract Furniture Provider before you start dreaming. Being up front about your needs and your budget will help you get the right look, the right function and the right price. Going to a retail furniture provider. While touching and feeling your furniture purchase at your local furniture store seems to make sense, the reality is that contract furniture is an entirely different animal. While the styling of retail and contract furniture can often be identical, contract construction standards are more stringent for contract (commercial) use. So, if you are buying furniture that is going to be used more than what an average family at home would use then you need contract furniture. Beyond construction, contract furniture has warranties that cover heavy use; fabrics are made to more durable standards and furniture is made with special features and benefits that speak directly to your users whether they are clients, patients, students or guests. Don’t fret if you are stuck with the job of buying furniture for your facility. Contract Furniture Providers will listen to your needs and guide you to the right choices for your facility. If a contract provider expects you to point and click chances are it is not the right provider for you. Ask for advice. After all, if you make a wrong choice you (and your boss) will likely be stuck looking at it for years to come.